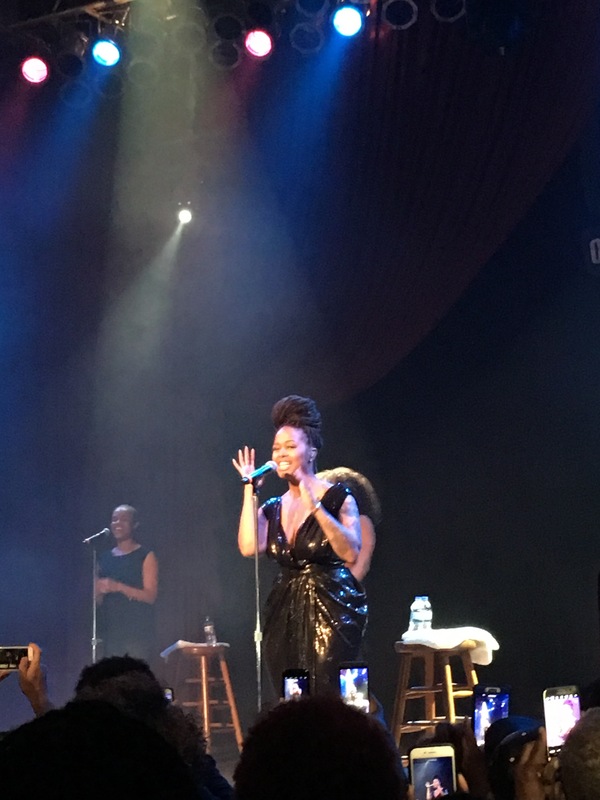 I am certain that I can speak for nearly everyone in the room that night, when I say Chrisette Michele is absolutely GORGEOUS, with amazing music talent. She controlled the attention of the room as she walked on stage, flaunting her natural beauty, fabulous body–(GOALS!! ), humble demeanor and that exceptional, raspy voice. It was the perfect setup for the remainder of her performance. 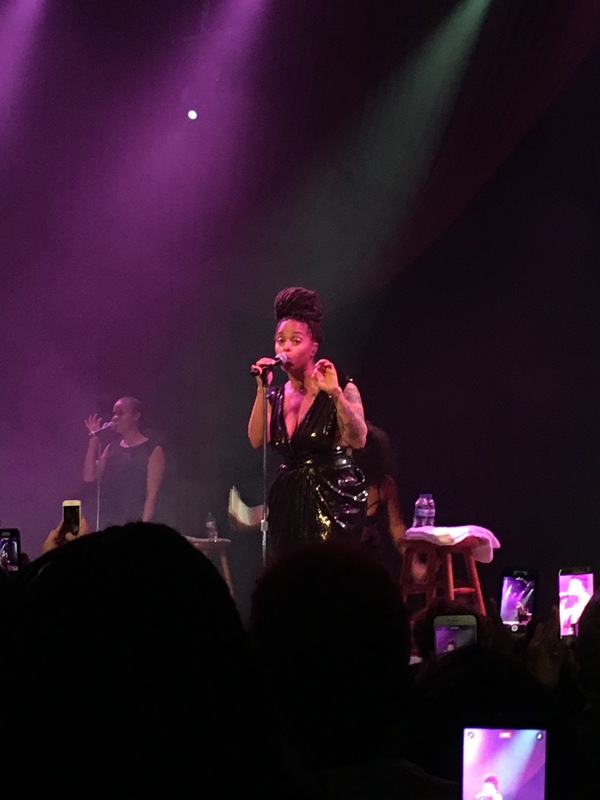 Chrisette sang top hits from her current Milestone album (which is truly awesome and creative… and available on ITunes!). She also took us down memory lane with some of her former singles: Epiphany, Couple of Forevers, What You Do and Blame It On Me. Many of us were singing along and in our feelings. It was obvious that her music served as therapy to some of our relationship’s hardest times, with a few good memories in between. Job well done, and can’t wait to have her back in the Chi!